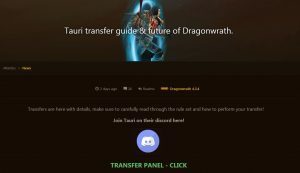 Here the Atlantiss team outlines the process to transfer your characters over to the Tauri MoP realms. 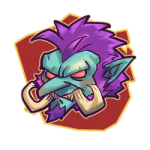 Sadly, they also announced that while they are not closing the server, they are ending all support for their once popular Cataclysm realm Dragonwrath. 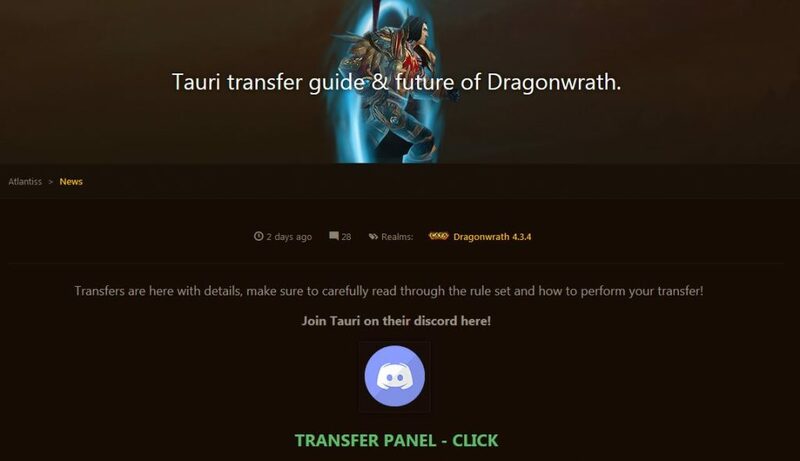 About a few concerns regarding Dragonwrath, we want to assure the community that the characters on Dragonwrath will not be deleted if you transfer them onto Tauri and the realm will remain open to the public and everyone will be able to log in and play around, the realm, however, will not be supported by our development team. The players nonetheless still have to abide by our rules and any abuse of it will result in a punishment.